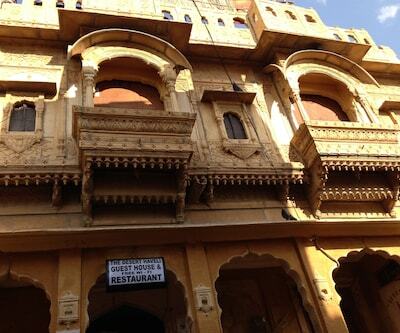 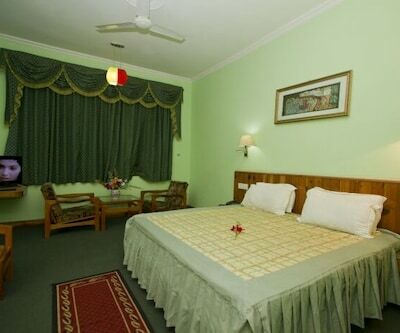 Along with Wi-Fi access, De Mount Castle features a multi-cuisine restaurant and a coffee shop. 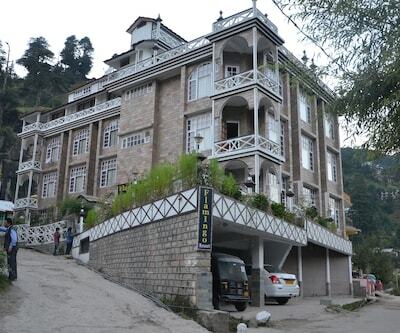 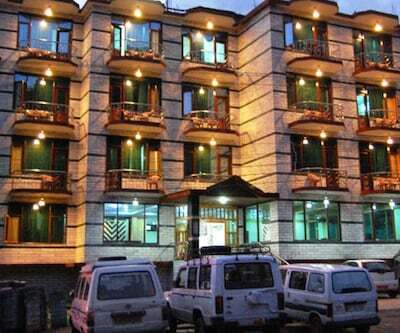 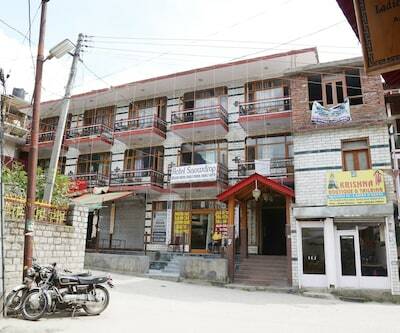 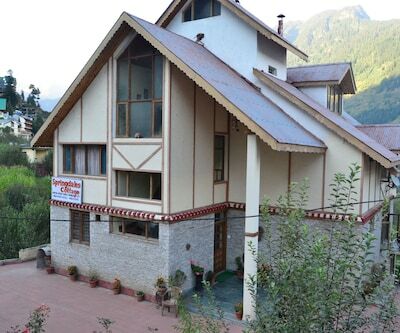 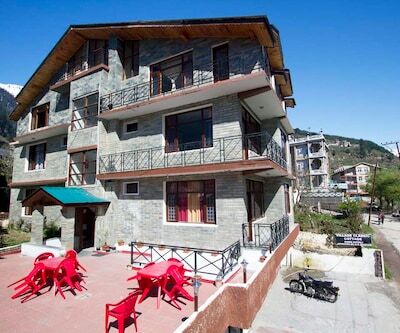 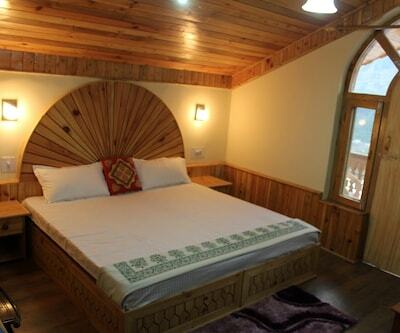 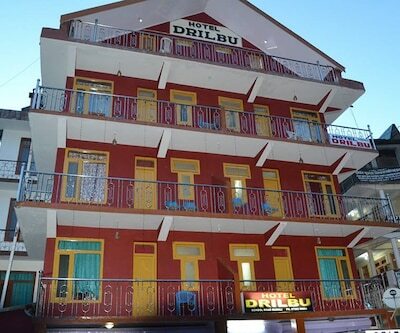 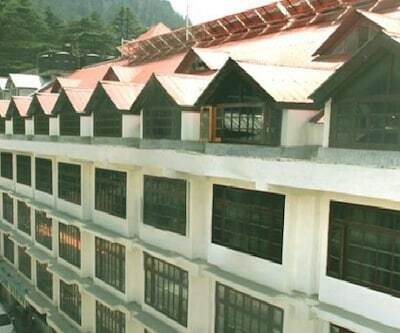 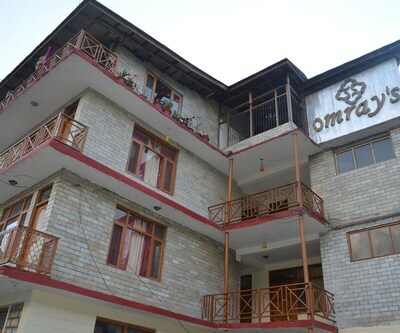 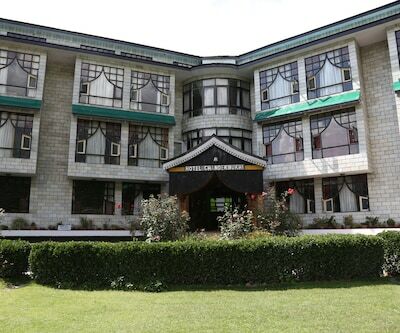 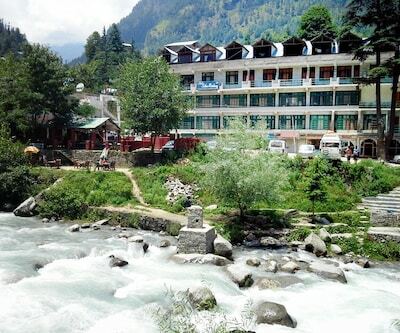 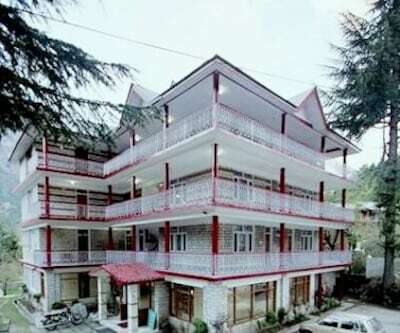 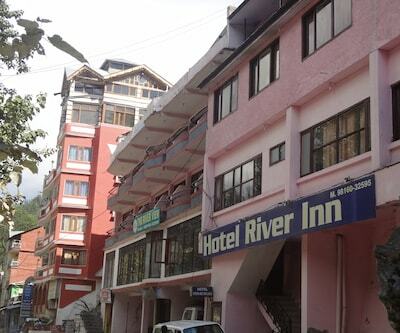 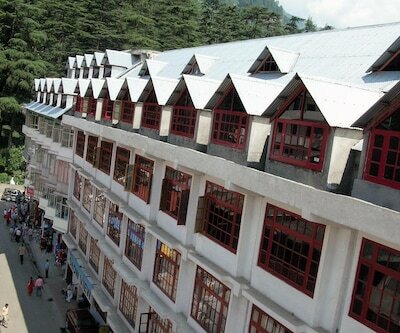 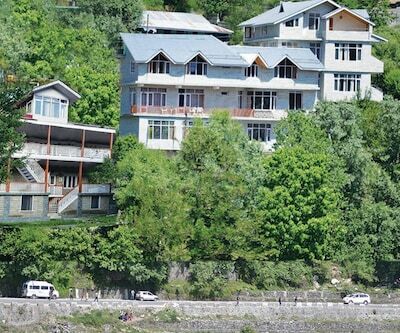 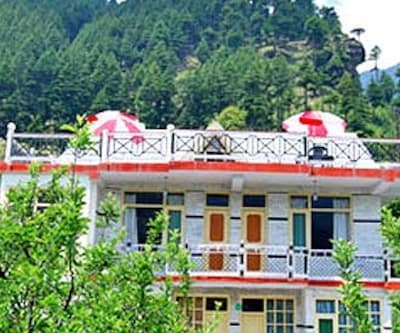 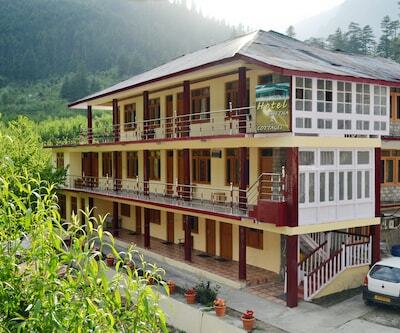 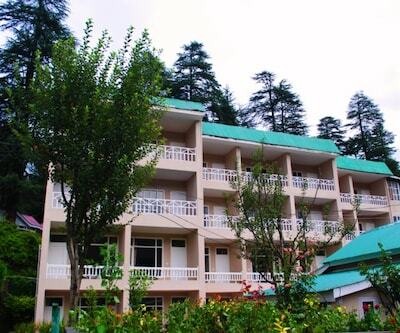 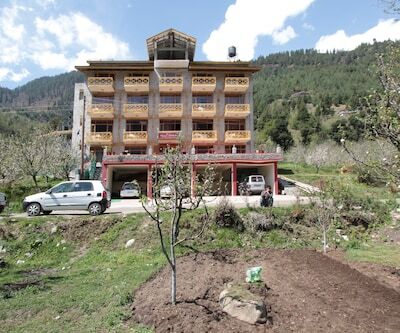 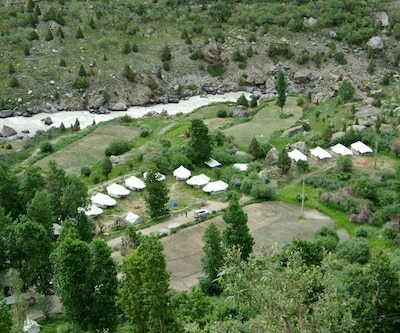 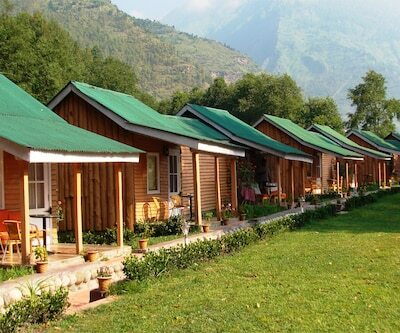 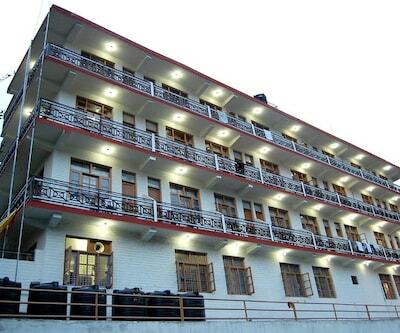 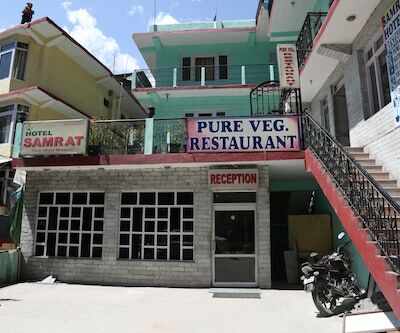 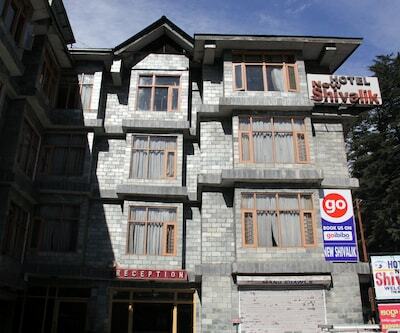 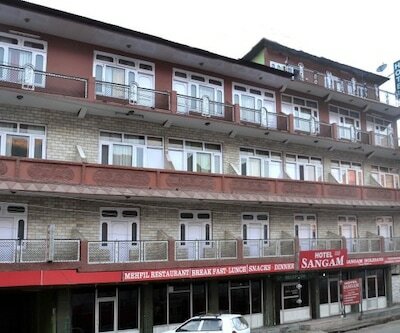 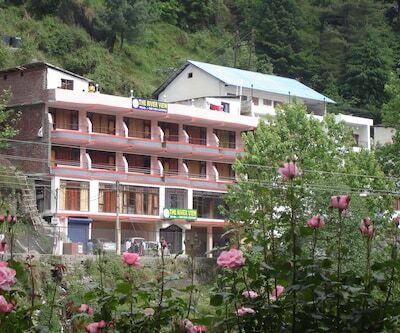 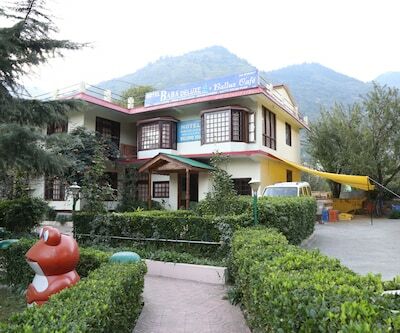 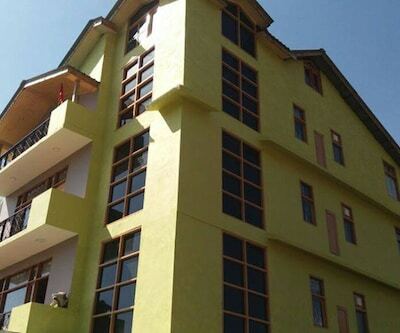 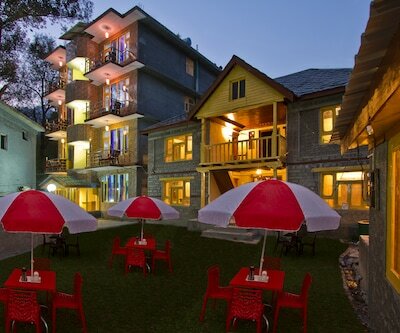 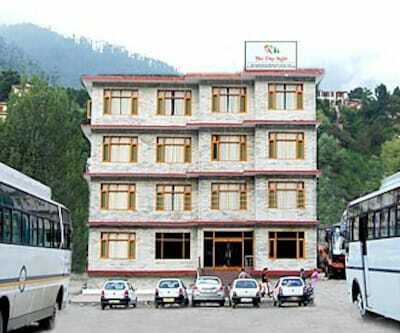 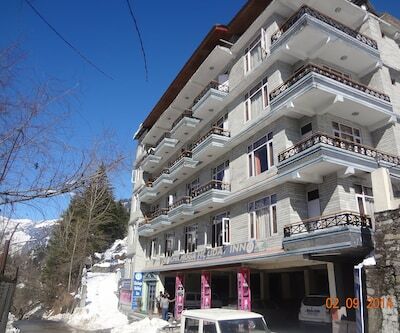 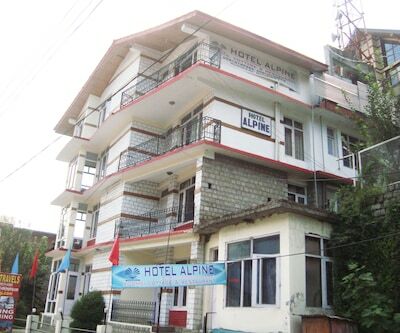 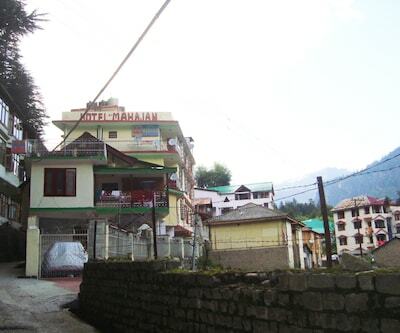 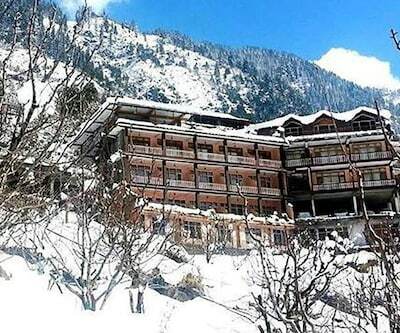 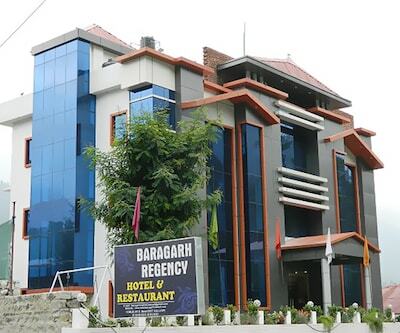 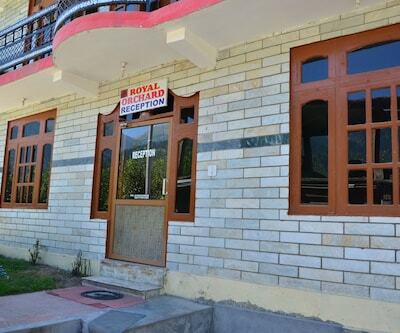 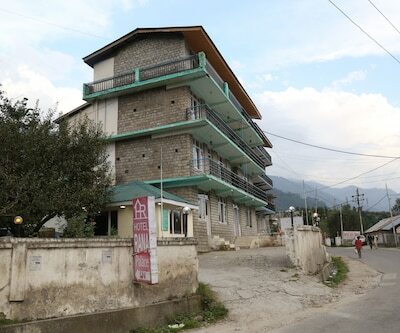 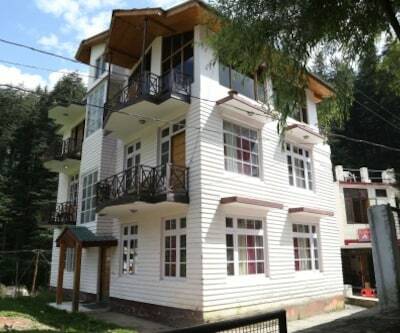 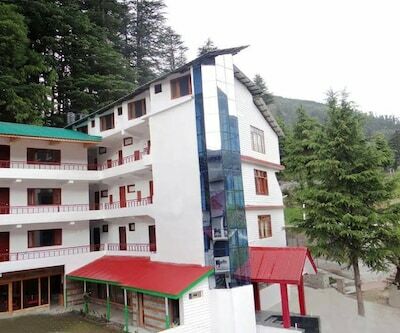 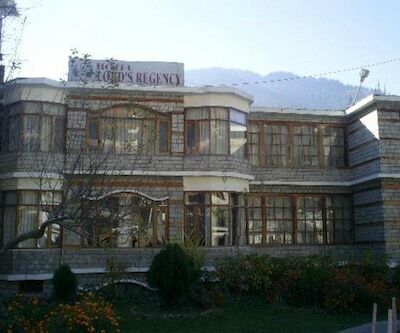 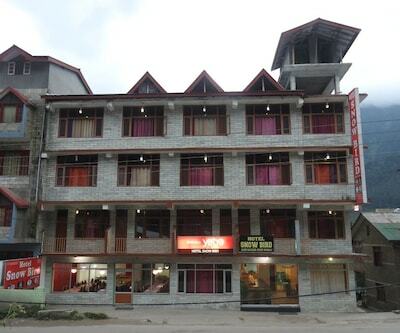 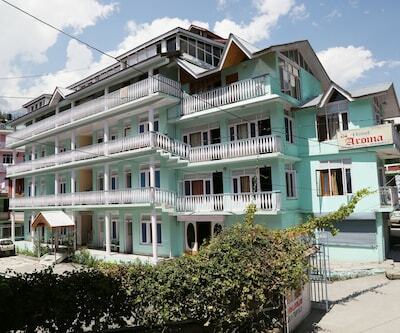 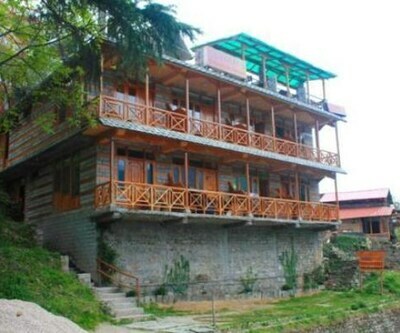 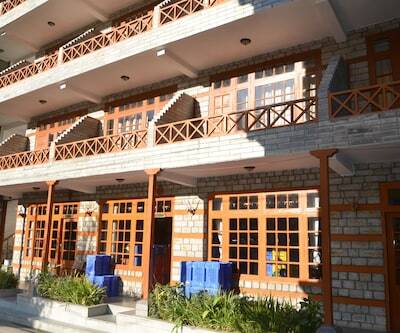 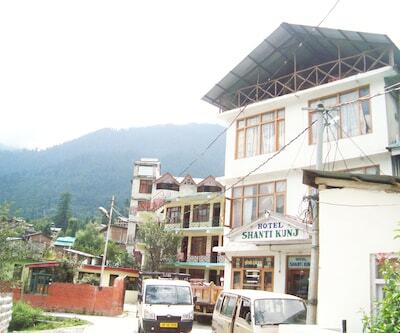 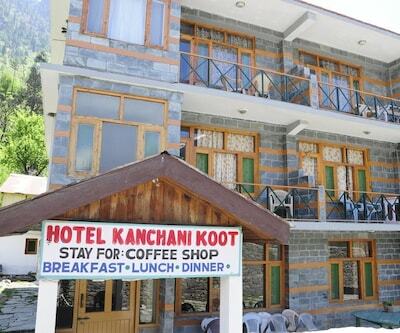 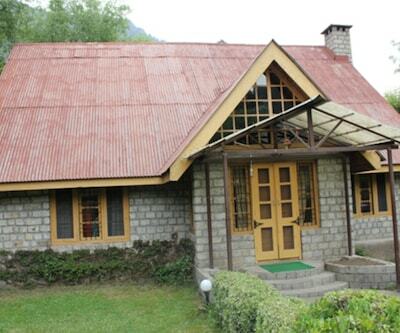 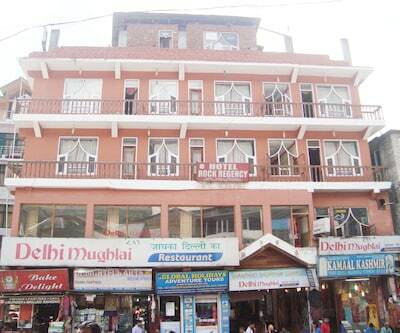 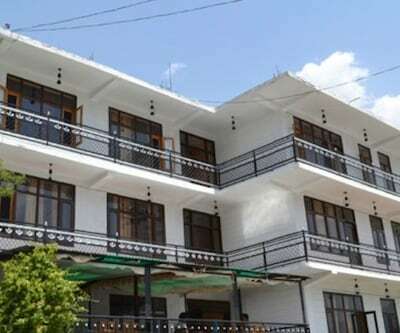 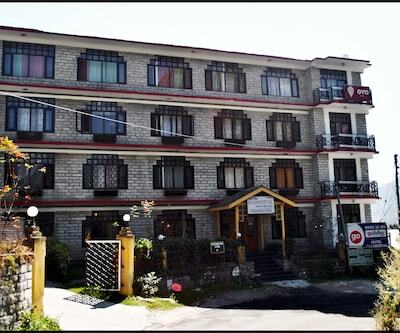 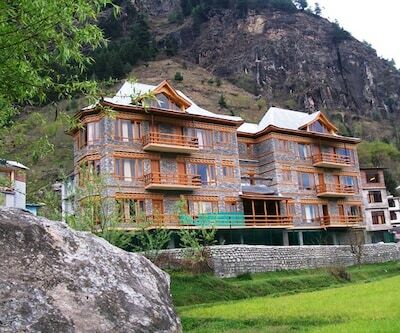 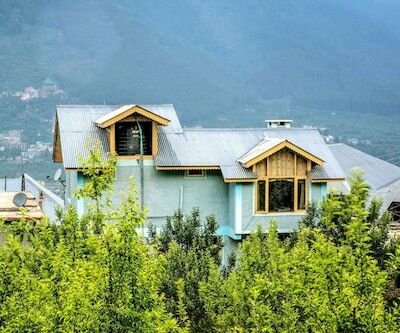 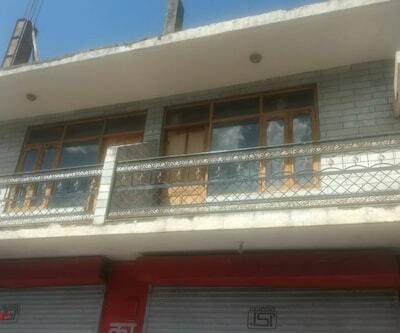 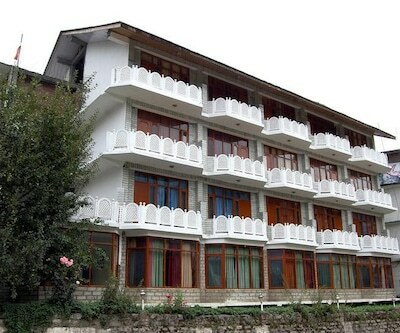 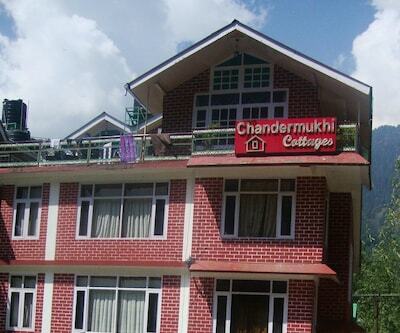 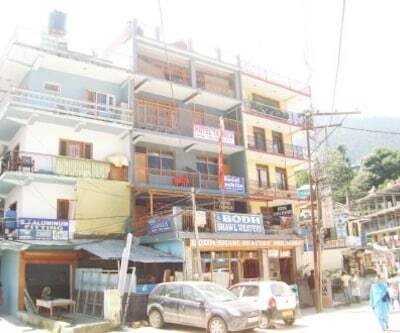 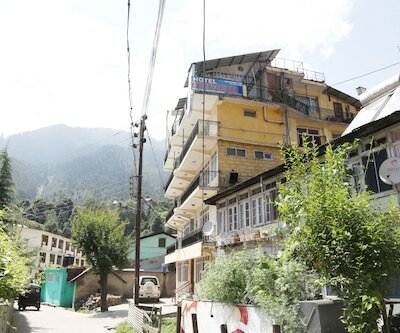 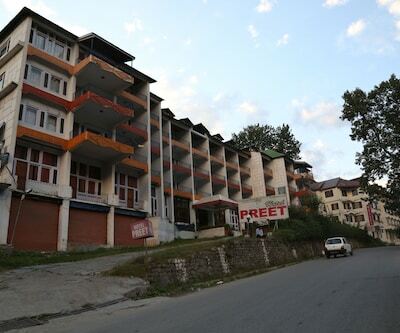 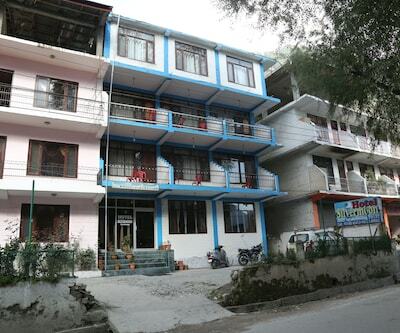 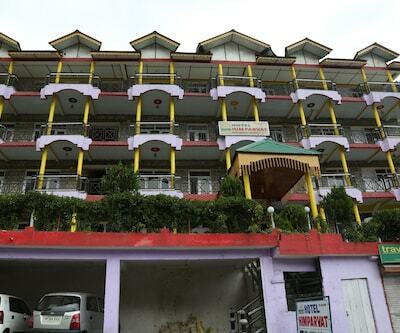 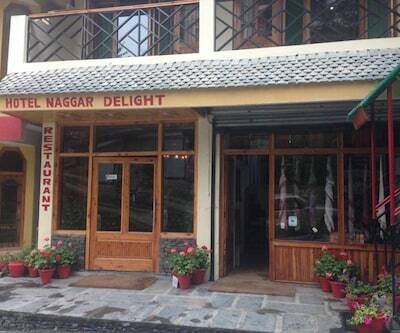 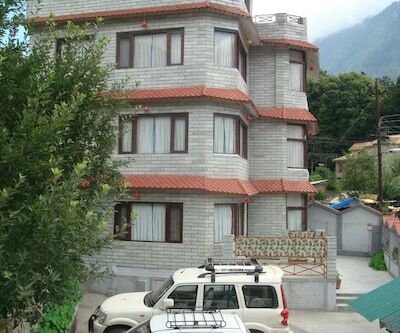 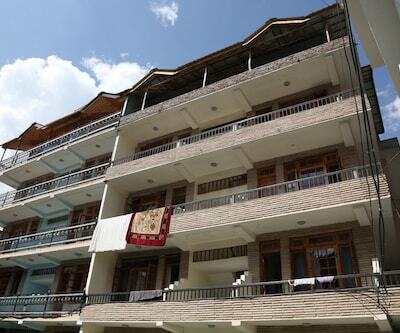 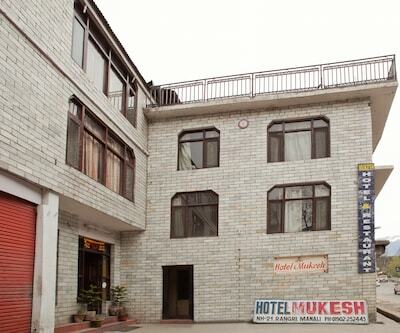 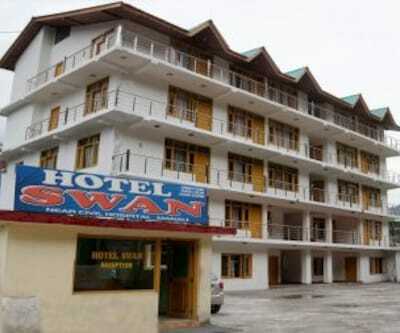 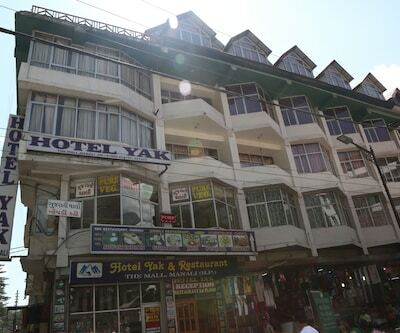 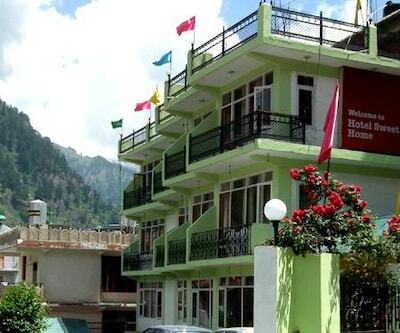 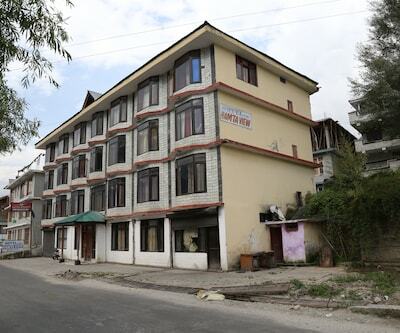 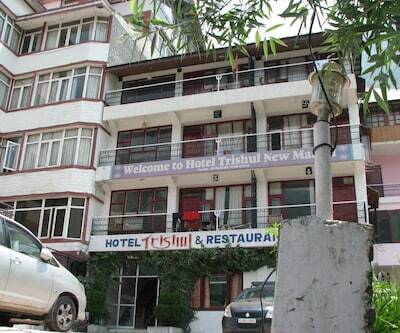 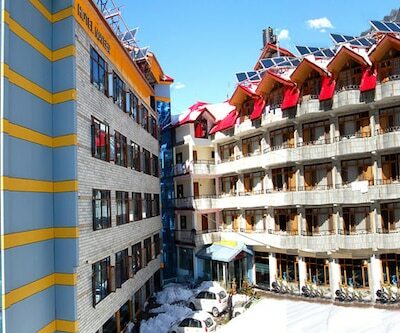 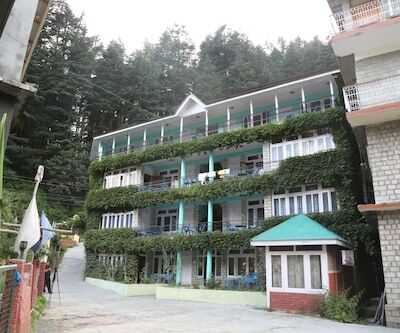 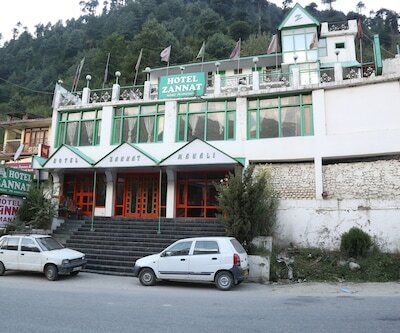 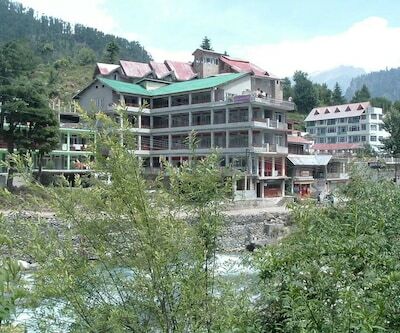 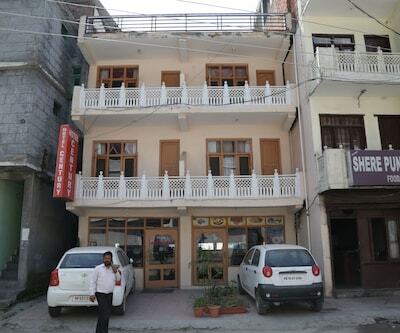 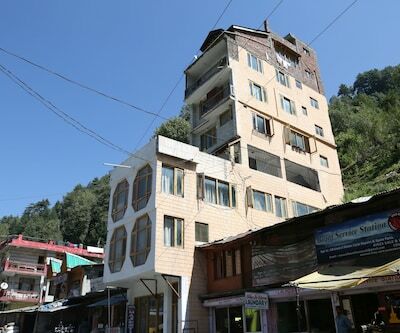 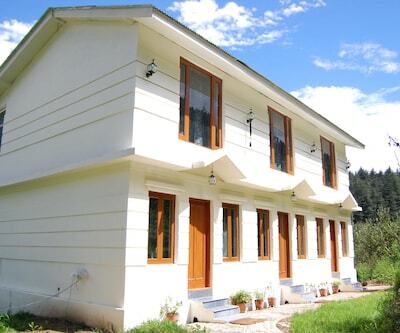 Situated at a walking distance from the Beas River, this hotel in Manali is 3 km from the Tibetan Monastery. 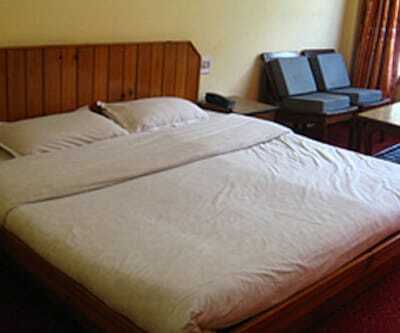 The Aleo Bus Stop is 0.4 km away from this property.The property accommodates well-maintained and comfortable rooms. 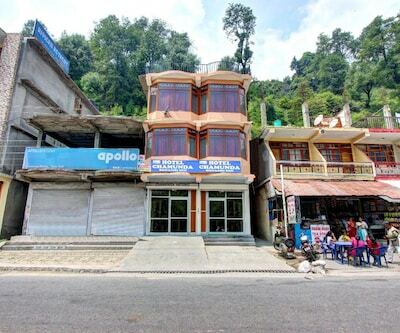 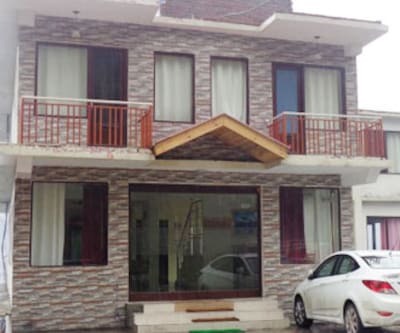 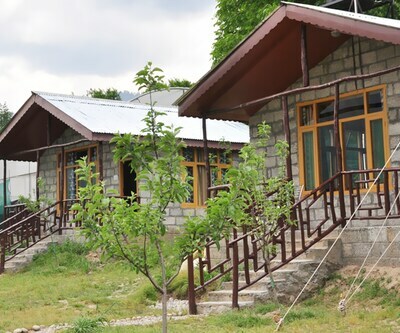 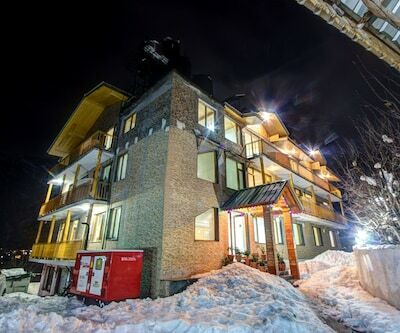 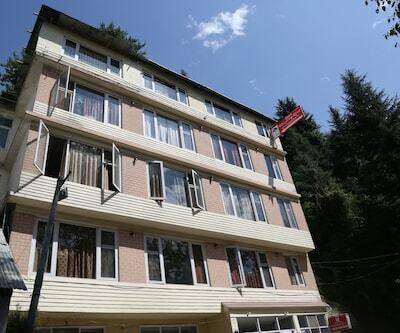 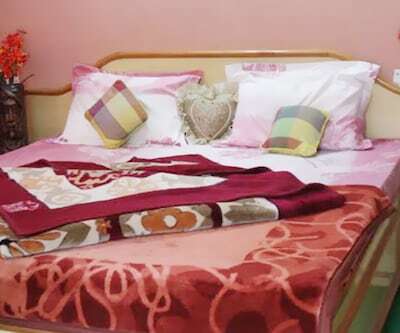 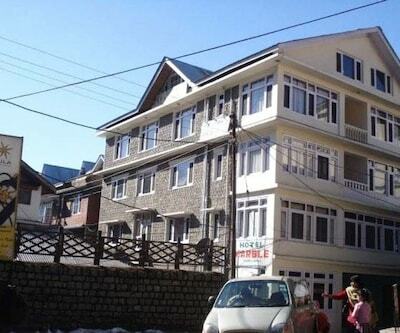 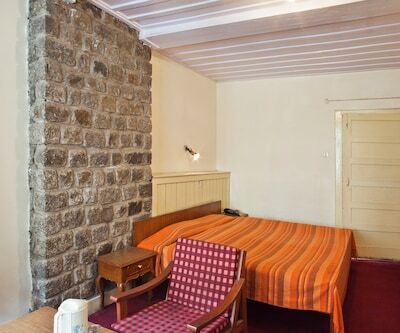 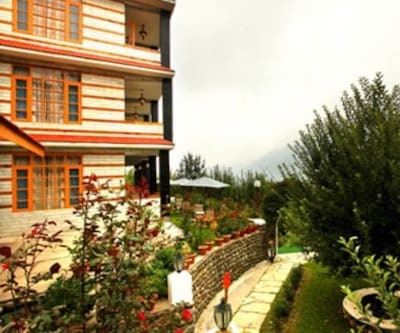 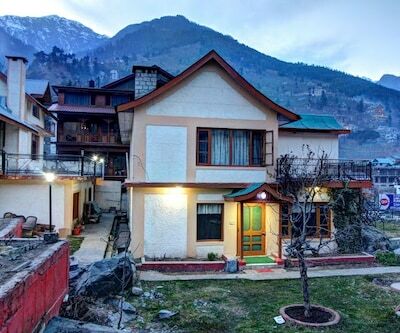 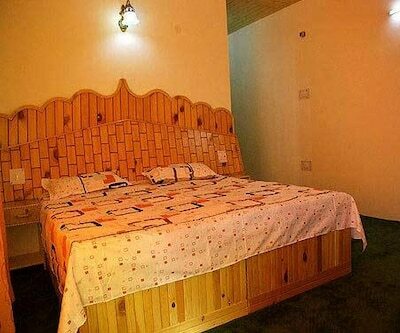 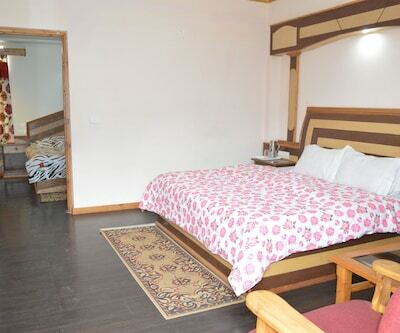 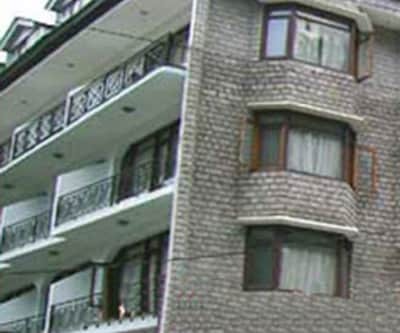 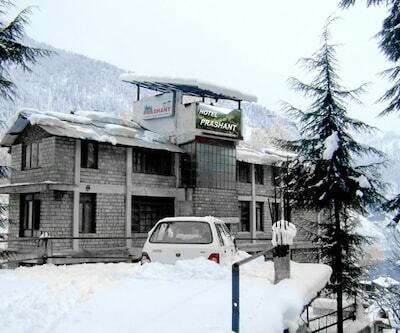 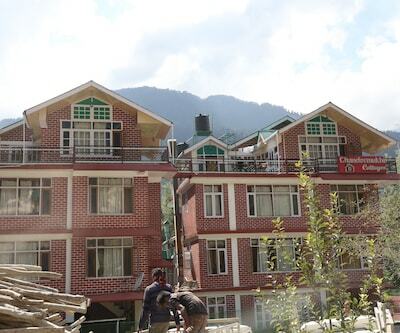 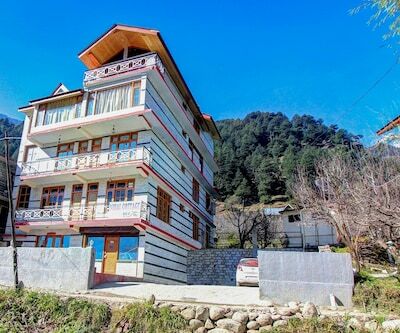 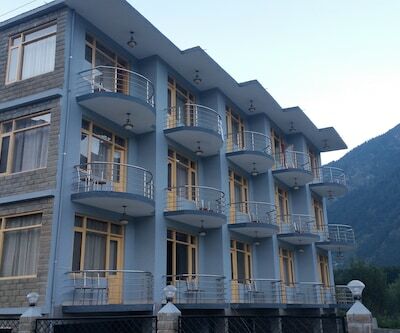 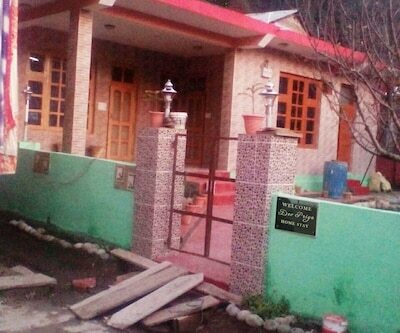 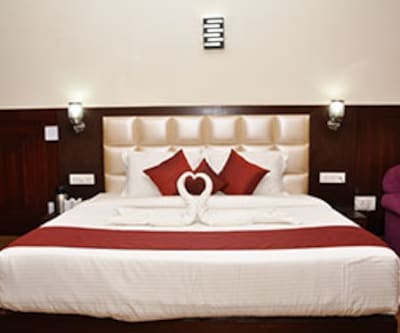 Closet, room heater, drinking water and attached bathroom with hot/cold water facility are few of the conveniences available within the room.This hotel in Manali offers services like laundry and room service. 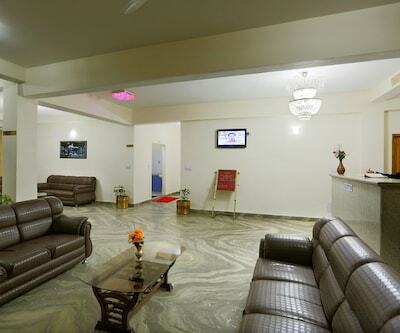 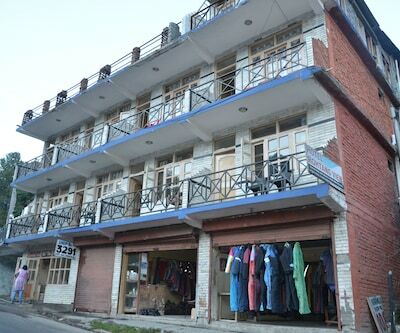 Luggage storage, parking and front desk are few of the facilities available within the premises. 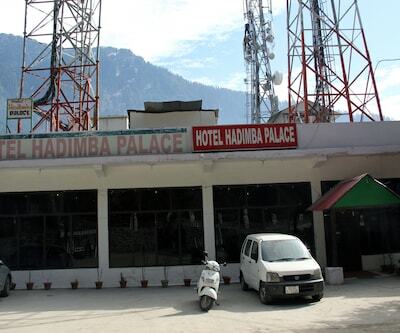 Places worth visiting are Hadimba Devi Temple (3 km), Snow Point (14 km) and Siyali Mahadev Temple (3 km). 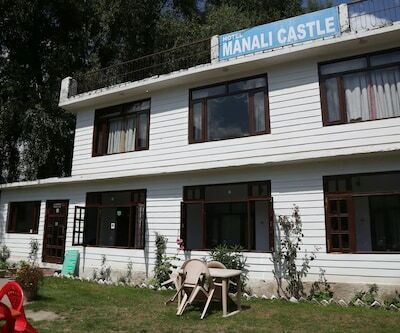 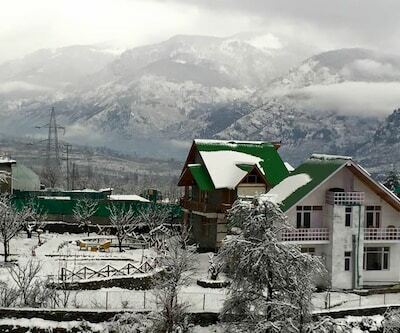 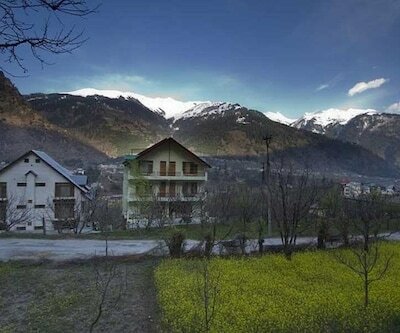 The Joginder Nagar Railway Station is 161 km away and the Kullu Manali Airport is 51 km away from the De Mount Castle.